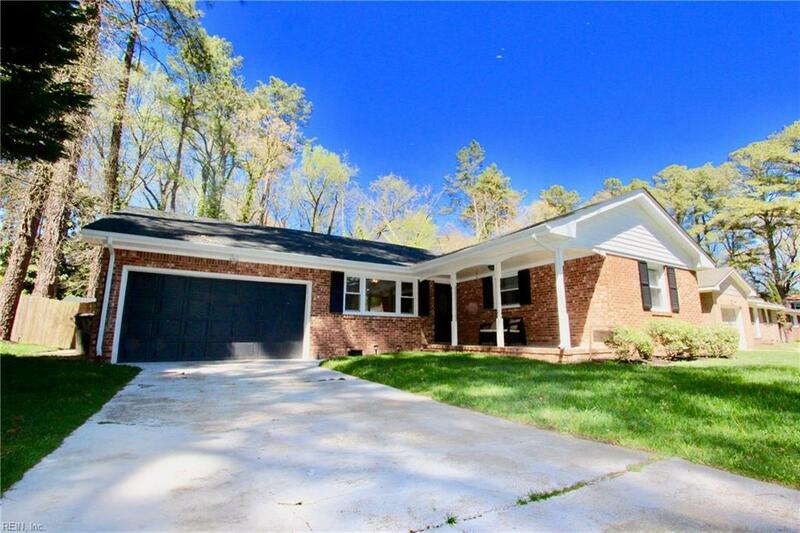 1816 Michael Ct, Virginia Beach, VA 23454 (#10251952) :: Abbitt Realty Co. 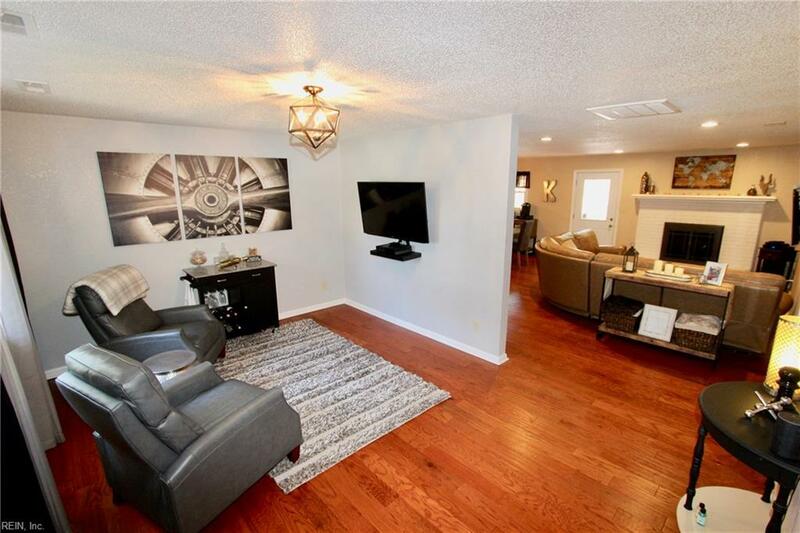 This home is located in a fantastic location and close to all Hilltop has to offer including Trader Joes, Whole Foods, fantastic restaurants, and shopping. 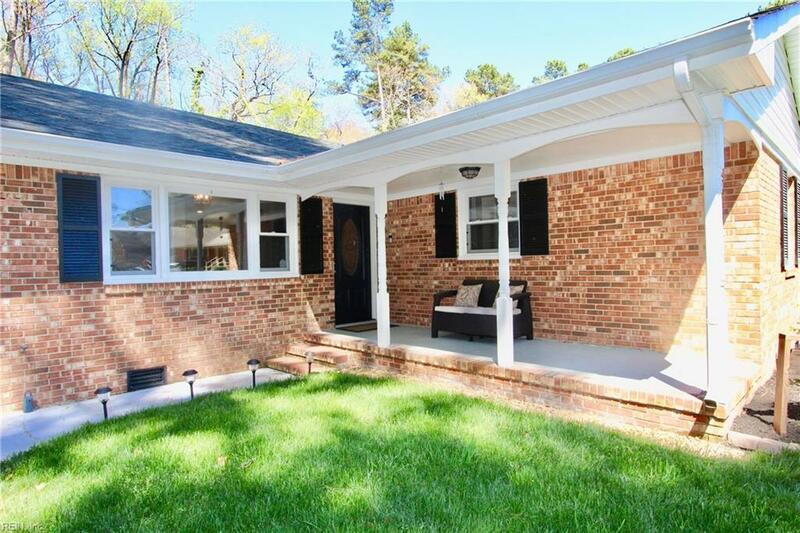 Featuring a private setting in a cul-de-sac with a large deck overlooking a peaceful wooded setting. Everything new 3 years ago including oak floors, gorgeous kitchen, new roof, new windows, awesome garage currently used a hang out bonus room. 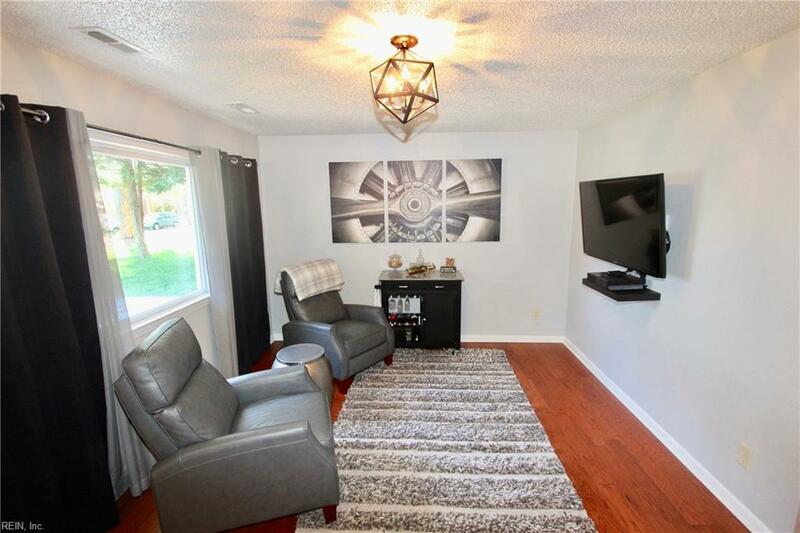 You will not be disappointed with all this house has to offer.